The Roguelike Celebration 2018 is coming! 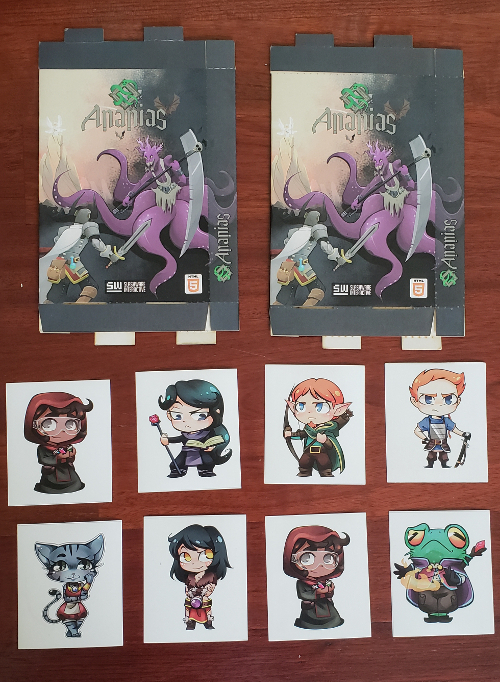 We are celebrating it with a new Ananias Roguelike tournament with Cool Prizes! are you bad enough to win the tournament? Participate playing in any valid official 2.4.4 version of the game, including Android, iOS, Steam and Web. No Fellowship Edition required. 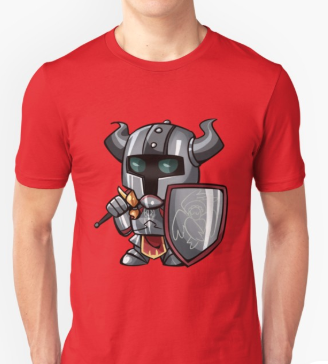 T-Shirts available in limited sizes – To be awarded as available. Sticker set will contain assorted characters as available. Physical prizes will be delivered in person at the Roguelike Celebration on Sunday October 7. If you are not attending then they will be sent to you for an additional Shipping cost to be paid via paypal. How can I get the gravestone page for my character? JS13k 2018 has gone by! 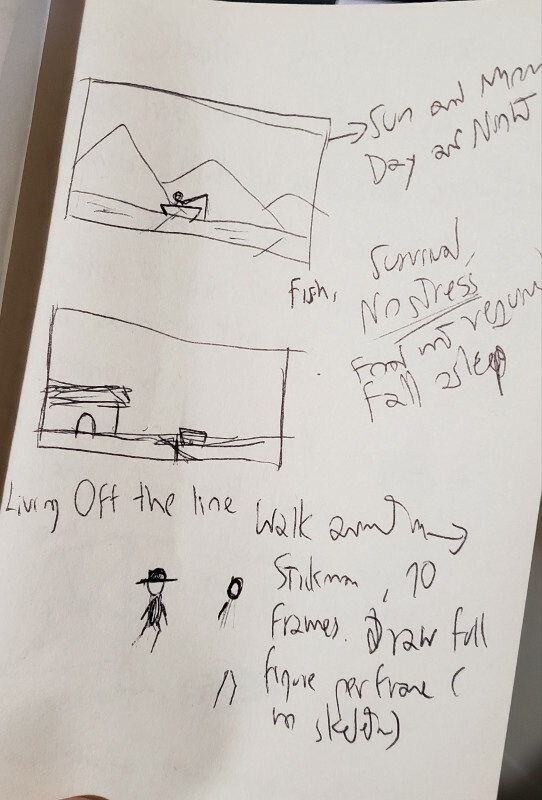 this is the first of a series of posts detailing my journey, as well as the structure of the game I built. You can play it online here! 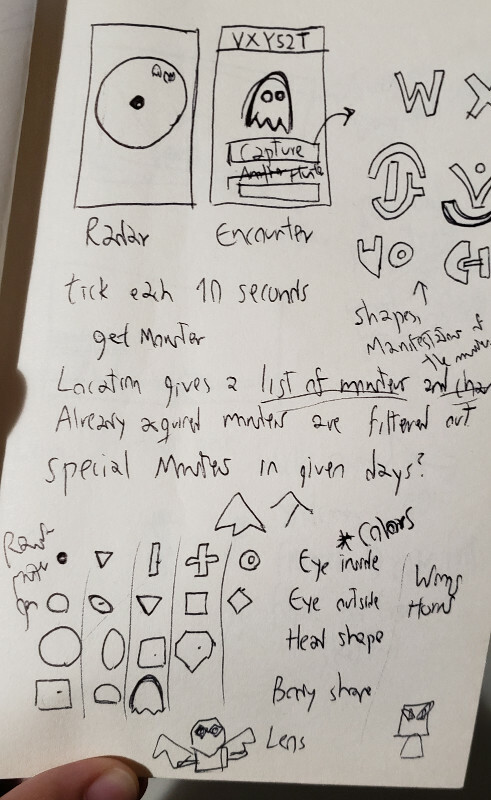 I wasn’t really sure what to do, I actually was wondering if I was going to be able to participate at all, but the weeks before coding I toyed in my head with several different ideas… one of them would be a mobile entry based on my Energy Radar project (which is inspired by Pokemon Go), running completely offline but allowing players to interact and capture monsters as a team. I decided against it because of it being maybe too big in scale. 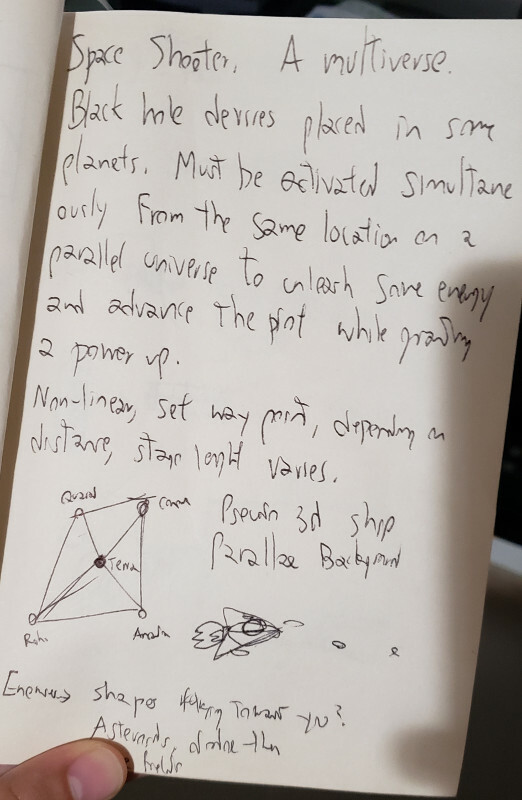 Finally, had an idea of a non-linear “Space shooter”, keeping some of the Energy Radar ideas on offline interactivity, players could fly from planet to planet; once in a planet, they would input a code from another player on the same planet, which would allow them to advance on the plot. Knowing that I may very well wound up doing something completely different, but I had to start somewhere, I went with this idea. At first, I tried to use source from Lost in Asterion (my js13k from 2017), but lost a lot of time. I went instead with a fresh copy of js13k boilerplate. I modified the example and was able to have a static starfield in little time. Since this was going to be a non linear shooter, and I thought having a “lerping” camera effect would be cool, I invested a lot of time trying to make the “camera” work (again, based on Lost in Asterion). It worked, almost, since I wasn’t really tweening it but rather handling it as an object on-screen with acceleration and position, so it was hard to make it “stick” to the player once it reached him. I also added simple keyboard input to move the “ship” around, and with the camera following it, it was a rudimentary space scene. After giving it some thought in my head, and reading my postmortem from 2017, I decided to go on a different route. I would instead focus on making a simple arcade game, and use the 13K to add as much eye and ear candy as possible. Collisions between player and enemies. Bullets killing enemies, increasing the player score. Removing mobs when out of the screen (stars, enemies, bullets). “Serial rendering” of mobs allowing potential complex representations. Render score with LCD like display. Since I needed something to test my “rendering” system, I decided to design the player ship, I based myself on the ship from the original ArcherFire made in QBasic in 2002. Doing vectorial art, however, is something I don’t have any experience with. I can do _some_ pixel art, but this is a different beast. Plus I had to manually input the sequence of commands to draw each shape. I did the best I could with the little time I had. Since I was already drawing a scaled version of it, I figured I’d try to include a practical 3d looking effect when turning the ship, it did look pretty good. Tried to build the game by the end of the day to see how I was doing with the size but found out there was a problem with uglify which didn’t let me thru. Since I was no longer going for the “offline social” component, I wondered how to incorporate the theme. One obvious option was to provide hotseat multiplayer, and I ended up adding that. Made enemies being able to shoot at the nearest player, and added the infrastructure to be able to create enemies given a set of parameters. Also added enemies cruising from left to right of the screen, and platforms with 4 mounted turrets. Added explosion effects, since I didn’t have any tweening library and the rendering was being done manually, had to implement the explosion animation by drawing an expanding circle which would them be “hollowed” when dissipating. Drawing a “hollow” circle in canvas context2d was not as easy as I thought! I ended up using a weird trick to compose the path to fill: Draw the outer circle clockwise and the inner one counter-clockwise. I still don’t understand how that worked. For SFX, I included again the good old trusty jsfxr. It keeps being useful even after years of not being updated. I added sounds for the explosions and the firing of bullets. I saw that I still had plenty of space left so I began wondering how to include music. I tried minimusic, set it up and made it work inside the game with a test melody, but was unable to come up with anything half decent (guess why, I’m not a musician!). I left it there, asking a friend to see if he could maybe device something out of it. Also designed one of the enemy ships (again based on ArcherFire 2002). I tried to implement some way to “rotate” its rendering but after spending some time on it gave up. Finally, I added one first version of the “wave generator”, that is the thing that puts up new enemies on the stage as the player goes thru. 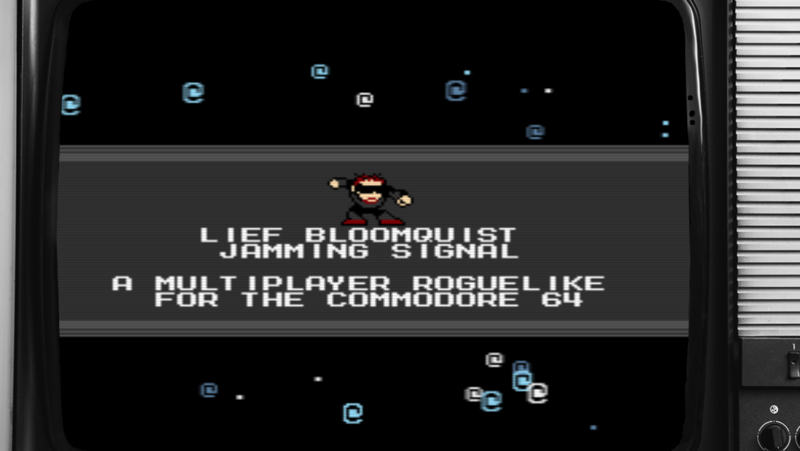 After putting that I found myself with a rudimentary but complete game that someone might even enjoy! Journey onward to Day 4 and 5, and then a detailed rundown of the game’s structure and some conclusions and thoughts! The Roguelike Celebration is happening again this year, October 6 and 7. 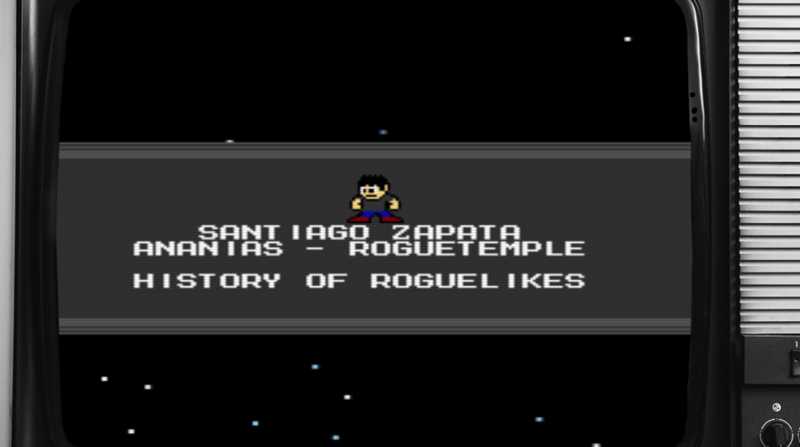 I will be flying to SanFran to assist and also give a talk about the History of Roguelikes. Had an idea running on my head for a while to make a “trailer” for the event (no one asked me for it). At first, I thought of creating a playable classic roguelike using my JSRL roguelike template. I actually did create the foundations for it (as in walk in a predefined map), but it lacked the cinematic potential for a short trailer. In any case, I integrated the “torch” effect from the unicodetiles.js example into JSRL, which may be useful. You can check out the integration here. Then I had another idea and I just couldn’t be at peace until I implemented it. I think it occurred to me a day while driving and listening to the Mega Man III OST. I thought I had found the perfect tune for it. So, even in a busy week with lots of work, I just had to do it. The trailer features the awesome speakers’ lineup in a “robot-masters” NES Megaman stage selected style. Of course, there’s little structure to the project since it was meant to be a quick job (and is also pretty simple). Most of the relevant logic can be found in a single Object, the Game state. I set up a stage with a black background and the gray strip, as well a Sprite object for the character and 4 text fields. 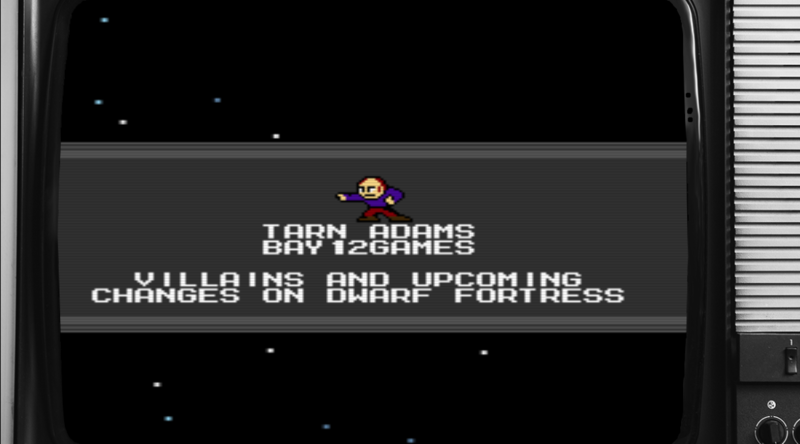 I used a Megaman 10 font (I had found another one for Megaman 2 but for some reason, it could not be loaded as a web font), I performed a simple centering function based on each line’s character count to keep the characters as sprites in the grid (thus getting a bit close to being a NES “background sprite”?). There was also a simple “particle” animation in the background, instead of stars they were small @ signs because, you know, roguelike. I used the same color palette used on the Roguelike Celebration logo for them. Of course, the most fun part was doing the pixel art for the speakers. I used a bunch of Mega Man 2 robot masters as a base and then I proceeded on tweaking them for each speaker. The ones I know in person where easier, for the others I had to do a bit of stalki Internet research, I hope I managed to capture their likeness. Finally, I reused the “Retro TV with scanlines” from Cat Cafe. Haunted Mansion – 2018 7DRL – Day 7, Finished! Another year, another 7DRL. 14 of them now. Play it now here! You are a Real State agent who visits an old abandoned mansion to assess its market value and put it on sale, but when you are inside, checking some of its ancient artifacts, you pass out and wake up in a room…. what surprises await for you in the mansion? Every time you play there will be a new adventure! Add endgame image and logic control. As you can see, all of it was polishing, no new game content but I think it was worth it to provide a better end product. Slightly more elaborate puzzles: I wasn’t aiming for very complex puzzles, but hoped for more than just keys + doors. Descriptions for objects in the mansion, including tying them to the (generated) history of the inhabitants. More furniture and room types: Especially the beds, bathtubs, toilets and dining tables. I got some of them from Giovanny late on Sunday but it was too late to include. A real mansion layout generator: A higher level generator which could decide the room types and positioning based on a general mansion pattern. (Sadly, right now rooms types are just randomly chosen). Footsteps SFX: Time was running out and I couldn’t figure out a 5 minutes solution for this so had to leave it out. Animations of the character walking up and down and a better walking animation. Setting the mood of the game, with the in-game art and the color palettes, as well as the awesome ambient track and SFXs and the intro scenes. The mansion layout generator, and tying it the engine which included transforming the 2D map into a logic structure. Multiple stories mansion: Stairways, balconies, towers. Separate look and use commands. NPCs lying around giving you info and driving the plot. Getting close to a playable game, at least now you can roam the mansion and your advance will be restricted by locked doors for which you have to find a key. With some more efort we will have a basic game. Coded the transformation of dungeon rooms into mansion rooms, effectively integrating the random layout generator into the engine. Modified the Dungeon builder to generate sections separated by locked doors, and placing keys for the player to find, ensuring it’s solvable. Used this to select the floor and wall types for rooms (as well as persisting the color selection). Started integrating the content into the rooms, starting with some floor and wall decoration. However, on the art side, Ashton sent a cool sounding ambient track as well as a pack of eerie SFX. And we also had advancement from Giovanny who created 40 different objects to populate the mansion. 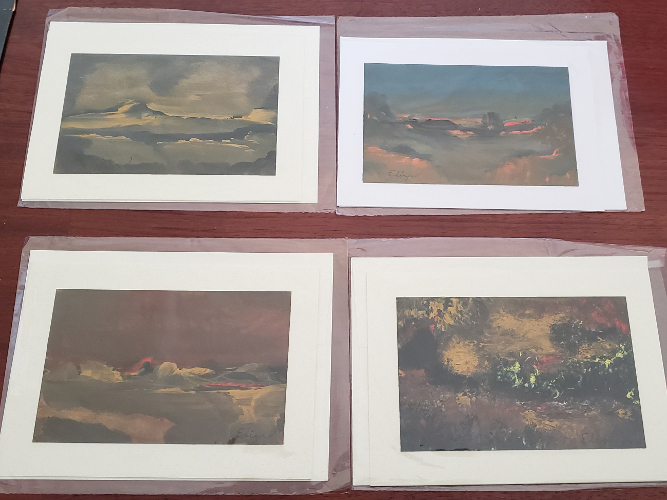 I also contacted some old friends who made the art of Ancient Shadows, and they agreed I could use some of it on this project, I’m thinking on using them for a kind of intro sequence. You are a boring Real State agent who visits this old abandoned mansion to assess its market value and put it on sale, but when you are inside it, checking some of its ancient artifacts, you pass out and wake up in a room. 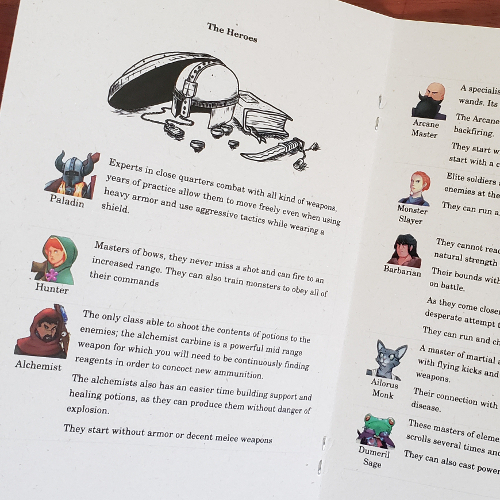 You find out you are trapped inside the mansion and begin looking for a way out, but as you do that you discover a monster is about to invade our world and the only way to stop it is by invoking an ancient ritual, whose details are scattered all around the mansion. Of course, there’s only two days left, and I’m super tired… I’ll likely fail.